Opposition Leader Kamla Persad-Bissessar has extended condolences on the passing of global literary icon, Vidiadhar Surujprasad Naipaul. Naipaul passed away on August 11 at his London home. He was 85-years-old. 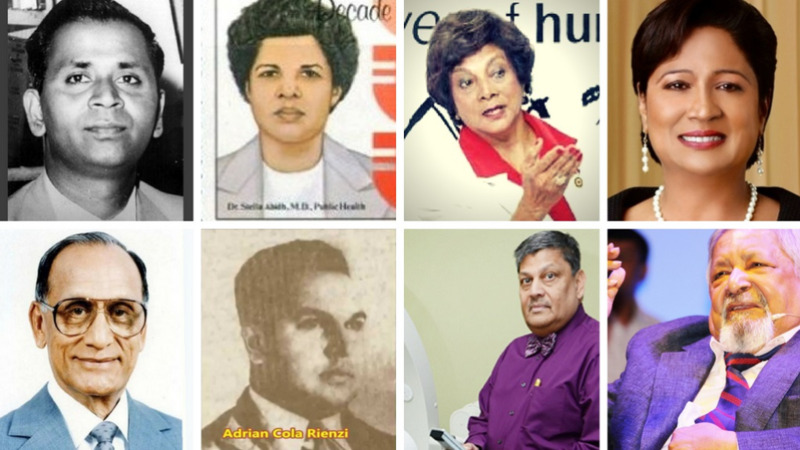 In a statement issued on Sunday, Persad-Bissessar said the numerous glowing tributes from around the world that have poured in thus far, by some of the greatest contemporary literary and political figures, are testament to Naipaul’s unparalleled greatness as a writer. She said he redefined the craft of literature and reinvented the art of fiction and nonfiction writing to reflect the turbulent historical era that he was born into. However, the Opposition leader said Trinidadians hold Naipaul in an even more special place, having been born in Colonial Trinidad, as his early and greatest bodies of work have been dedicated to the nation that shaped his aspirations, sensibilities, consciousness and lifelong desires. She noted that to her, Naipaul’s work held great significance as it was relatable to a young girl growing up in the post-colonial era. “...for people of my generation, the children of the post-Colonial society that was Trinidad and Tobago, a society and people struggling to find and assume our identity after centuries of being ruled as marginal addendums to a social, economic and political framework that previously treated us as merely tolerated outcasts, Sir Vidia’s work was inspiring and uplifting. Like so many of my local and regional contemporaries, I would have been raised on books from Europe and England which described and deified people, cultures and civilizations that essentially reflected all that I could never be, until, as a teenager and young adult I read Miguel Street, The Mystic Masseur and A House for Mr Biswas, amongst others. And it was in these works, still so dear and personal to me, as they also are undoubtedly, to many other of my countrymen and women, that Sir Vidia’s greatest contribution to our country and the world became not only clear but inspiring in the greatest possible way. For it was in these works that he made our society, our everyday working-class people, who, until then, barely got recognized as worthy, into the literary heroes that ranked with the greatest characters and societies of every other renowned writer in English, to date. Naipaul was born in 1932 to Trinidad Guardian journalist and writer, Seepersad Naipaul and Droapatie Capildeo, a daughter of the famous Capildeo family of ‘Lion House’ of Chaguanas. According to Persad-Bissessar, Naipaul's greatest body of work was ‘A House For Mr Biswas’ in which he chronicled his father’s life as a man born into poverty in the cane fields of Central Trinidad in the period of Colonialism and Indentureship. He spoke of his father’s successful battle to achieve relevance through fulfilling his dreams of being an individual, a writer, a man of worth and one who owned his own home in a world where people of his social standing were destined to exist as a classless and irrelevant people. She said at just 30-years-old, this work established him as one of the greatest living writers of the English language. The Opposition leader added that it was perhaps this compunction that fuelled, in addition to his tremendous works of fiction, his equally amazing prolific body of non-fiction travelogues where he chose to chronicle his observations in his travels from the 1960s to the 1990s to various civilisations once governed by Colonial masters in the throes of social, religious and political upheaval, and thus redefined the travelogue into a work of literary worth, impact and art. 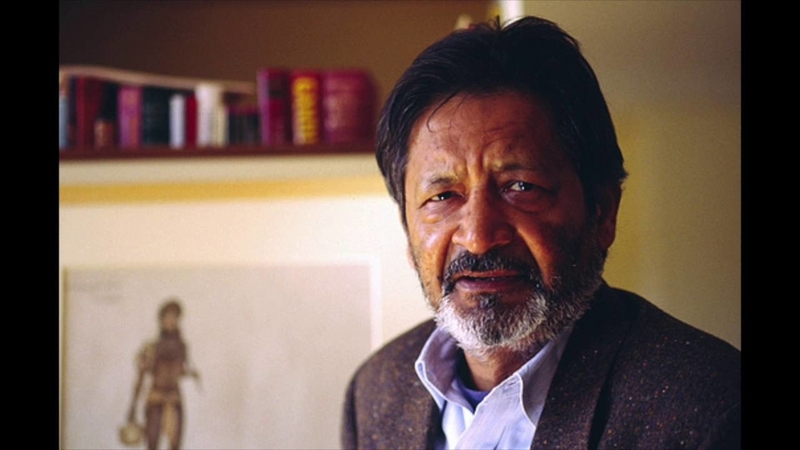 She said although Naipaul endured controversy which he generated in these works, along with his famed acerbic, arrogant and highly dismissive personality, he inspired not only awe and reverence among his greatest fans but equally significant hostility from his fellow writers and detractors who disagreed with his analysis and general world philosophy. The Opposition Leader ended by saying that she hoped Naipaul’s loved ones are comforted in the knowledge that his great legacy can never be undone and will undoubtedly continue to inspire generations to come and endure for eternity.